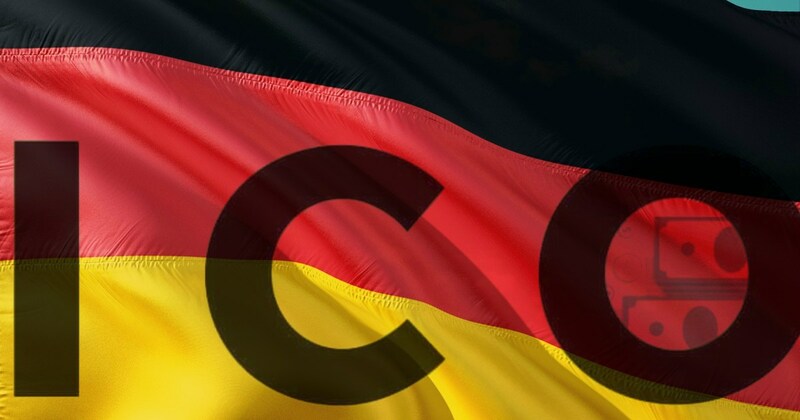 Germany ICO Regulation: German Regulating Agency Clarifies Obligations for Initial Coin Offering Administrators Following Increased Interest: After receiving several queries about the legal status of Initial Coin Offering tokens issued on the 20th of February, 2018, Germany’s Federal Financial Supervisory Authority decided to clarify their obligations. The agency has initially warned investors in November 2017 about the potential risks of initial coin offering, and now they release note to follow up. This comes against the background of several inquiries to the agency regarding the areas of asset management and securities. 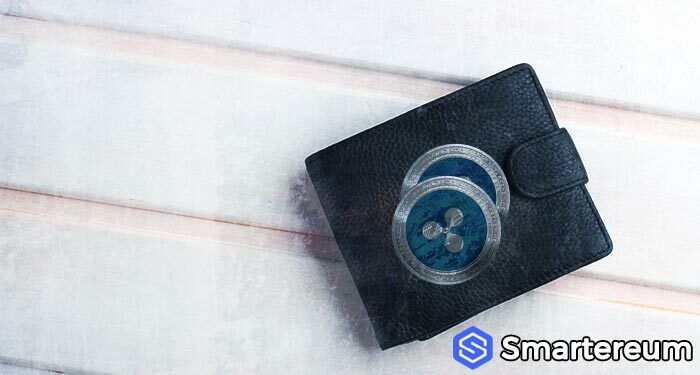 In the note, it states that with the Initial Coin Offering administrators asking whether the underlying cryptocurrencies, coins, or tokens behind the offering can be viewed within the scope of securities supervision as financial instruments. The agency follows the footstep of FINMA, a counterpart in Switzerland that last week introduced a similar regulatory guideline for Initial Coin Offering as a response to several questions regarding how they should be viewed within the legal framework. Cointelegraph reported on the 20th of February, 2018 on how Wyoming, United States passed a bill that exempted some token offerings from securities compliance if specific requirements are met by July 2018. Germany’s jurisdiction requires that Initial Coin Offering administrators are to check if a regulated instrument such as security or financial instrument is considered to meet potential legal demands without cutting corners. During the G20 Summit that holds in Argentina, Germany also joins other European countries to deliberate more comprehensive regulation of cryptocurrencies on an international scale.